“DVD” is the abbreviation for digital versatile disc or digital video disc. It is a data storage medium, a type o optical disk technology, very similar to CD-ROM, offering higher capacity than CDs while it has the same dimensions. 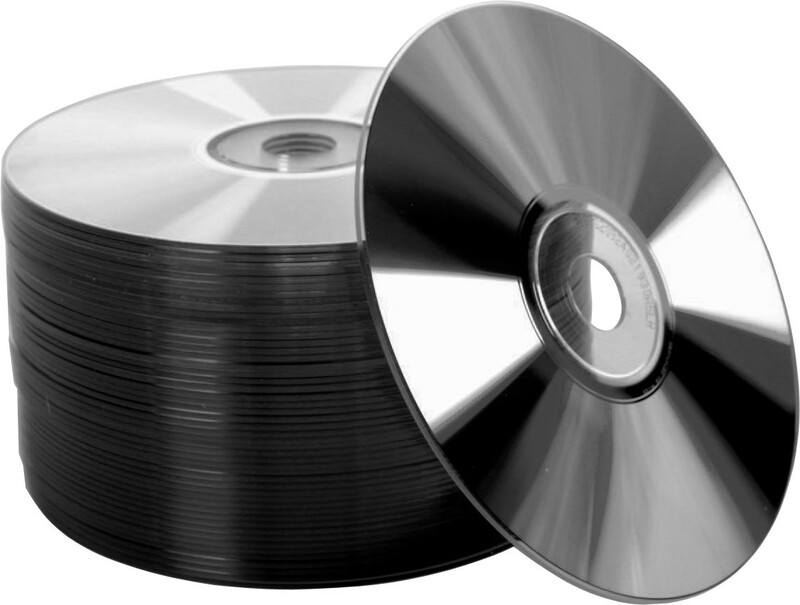 “DVD“, as an optical disc storage was invented in 1995 by Philips, Sony and Panasonic. was added in our Music Production Glossary Database on July 7, 2012 and it has received till now 455 views. The article tries to bring you an idea of what is "Dvd", or at least, a definition of the term: "Dvd".